Sweetbread is a culinary name for pancreas or thymus typically from lamb and calf and less commonly from pork and beef. Heart sweetbreads are spherical in shape and throat sweetbreads are cylindrical in shape. 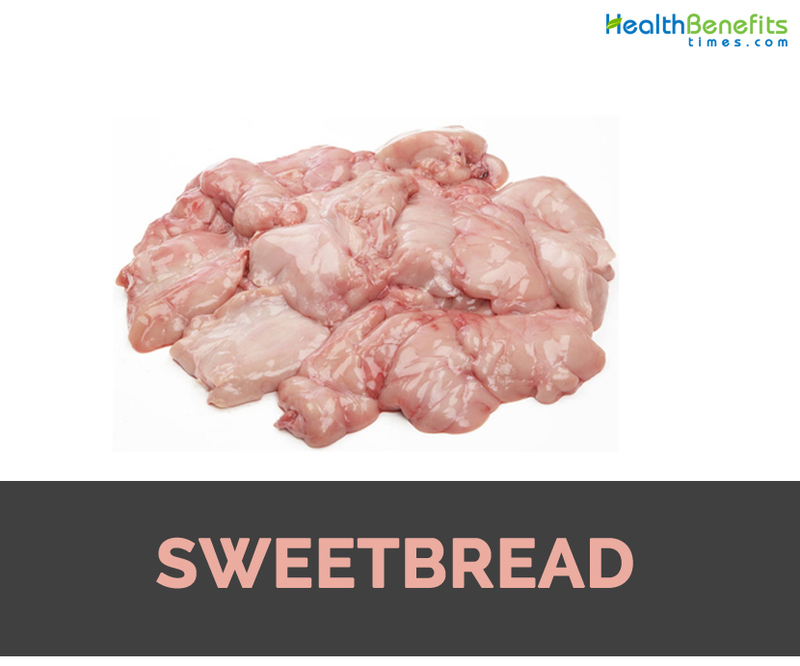 Sometimes, various other glands used as food are known as sweetbreads which includes sublingual glands (throat bread and tongue sweetbreads) and parotid gland (ear or cheek sweetbread) as well as testicles and ovary. The common preparation of sweetbread includes soaking in salt water then poaching in milk after that outer membrane is discarded. Once chilled and dried, it is often fried and breaded. It is also used for stuffing and in pates. In Latin American cuisines, it is grilled such as in Argentine asado and in Turkish cuisine in bread. In 16th century, word “sweetbread” is attested in 16th century but the name’s etymology is still unclear. Sweetbread have mild flavor with offal reminiscent flavor similar to brain. Sweetbread is versatile and could be prepared in various ways such as poached, sautéed, fried, grilled, braised and roasted. Sweetbreads are paired with terrines, pates, cold appetizers, salads, stews and sausages. It is used to stuffing or in pates. In Latin American cuisines, it is grilled. In Turkish cuisine, it is served in bread. Firstly, soak the sweetbreads. In a colander, rinse them under water then place it in a bowl and cover it with cold water. Let it remain in the fridge overnight (change water several times). It is ready to use when water runs clear. In a pot put the stock and boil. Put sweetbreads in a hot broth and poach for about 15 minutes. When it is ready, put them into colander, drain it and let it cool down. Dip sweetbreads in a beaten egg and then to breadcrumbs. Then fry in hot lard or oil and serve it immediately. In the bowl, add flour and salt. Then slowly add beaten egg and milk. Mix it to make a smooth batter. Stir in a grated/ chopped sweetbreads. Heat butter or oil, then fry fritters. Vitamin C could also be obtained from organ meats and plant foods. Serving 100 grams offers 57% of reference daily intake for Vitamin C. Sweetbreads provide similar amount of vitamin to clementine. Vitamin C is a crucial nutrient having antioxidant and immune enhancing properties. Sweetbread offers more than 12 grams of protein per 100 grams. 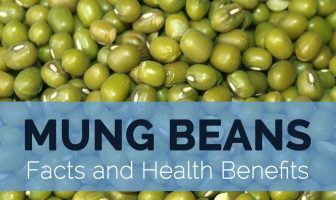 It also offers all essential amino acids in adequate amounts that make it a complete protein source. Sweetbreads have all B vitamins and are a great source of Vitamin B12, which offers about 35% of Recommended Daily Intake for nutrient. Vitamin B12 is required for formation of red blood cells, energy metabolism and to maintain healthy nervous system. Sweetbreads offer varying proportion of essential minerals. It has rich content of iron, potassium, phosphorus, zinc and selenium. Among these minerals, a sweetbread contains most phosphorus (39 of RDI) and selenium (25% of RDI) per 100 grams. Phosphorus is crucial for strong bones and healthy skeletal system. Selenium strengthens immune system and acts as antioxidant in the body that assists to protect cells against oxidative stress. Soaking helps to discard any blood or other impurities remained in sweetbreads. Extension of soaking period softens sweetbreads especially if used an acidic source. Calories in 3 oz (85 g) 270 Kcal. Calories 270 Kcal. Calories from Fat 227.88 Kcal.